Some days back I talked about finding your Windows installation date using Command Prompt. And some people asked me if they could alter this date manually. 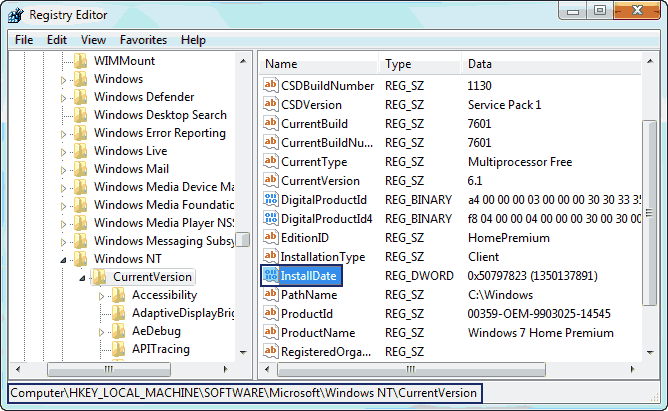 So this article is to guide them through the complete process for changing date of your Windows installation using Registry Editor. Open “Run” dialog box. You can do this either by typing “Run” in the Start Menu search or by pressing the “Win+R” key combination. Now type “regedit” in the box that appears. 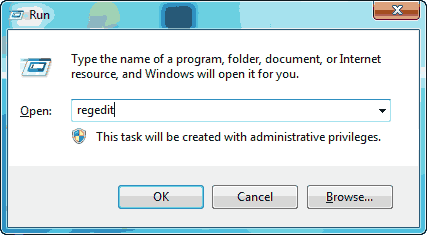 You can alternatively type “regedit” in the Start Menu search to open Registry Editor. Double click on it and it will show a numerical value. This is the number of seconds between 1/1/1970 and your installation time. To change your Windows installation date just add or subtract the duration by which you want to change your date. If you wish to add one day to your installation date, then add “60x60x24=86400” to the value. If I wanted to add one day to my installation date, I would change the value to “1350224291”. That’s it. Now check your installation date and see the difference. What is process in no.5? Still can’t understand the problem. How to write the date that I want to write? What is the method in that sir? 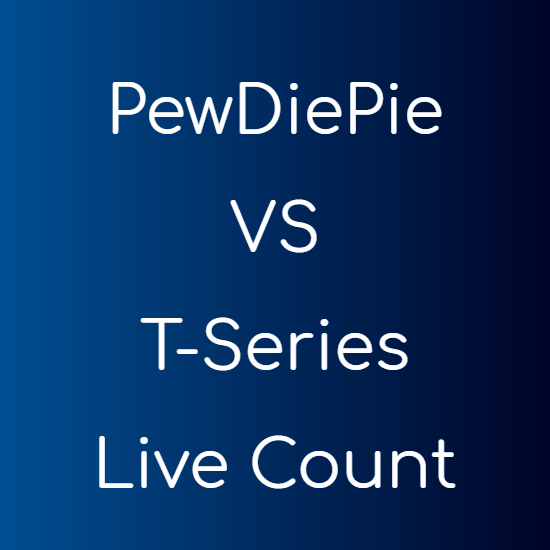 Let’s say the number there is 399999999. And the date of your Windows installation is 5 January 2012. Now you want to change it to 5 January 2013. Then you need to add 60(secs) * 60 (min) * 24 (hours) * 366 (days) = 31622400. That means you need to replace that value with 431622399 ( 399999999 + 31622400 ). Thanks Sir, Now I can Understand How to change that value, Thank you for your reply sir. how to change date of installation before one year from actual installion date. 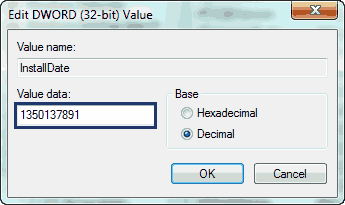 Subtract 31536000 from the number you get in registry editor.